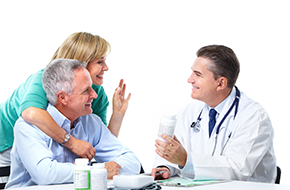 At Health Insurance Specialist, we can choose a health insurance policy that fits your needs and budget. Health Insurance Specialist offers health, dental, vision, and life insurance and we also now offer a special plan for Towers Insurance. By now, you are probably well aware of the importance of carrying insurance. Whether it is life or health, insurance can protect you against the unexpected. If you have an unexpected medical bill or death in the family, insurance will be there to help you pay the expenses. If you do not have insurance, you could get yourself in a deep financial hole. At Health Insurance Specialist, we offer several different types of insurance policies, including disability insurance, health insurance, life insurance, dental insurance, and long term care insurance. We are ready to help you find an insurance policy that fits your needs and budget. We are ACA and BBB certified, we and have no complaint files, so you can trust us completely. We will not encourage you to purchase a more expensive insurance policy just to make more money for our business. We appreciate all of our clients, and we are honest with them every step of the way. That is how we get repeat clients. 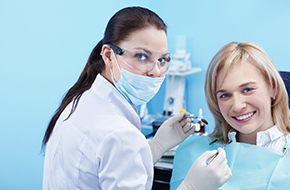 When you come in for your first appointment with us, we will talk about your needs and the types of policies we currently offer. Feel free to ask us all of the questions you want, because we like to devote a lot of time to our clients. We are more than happy to educate you about all of the different insurance policies out there. 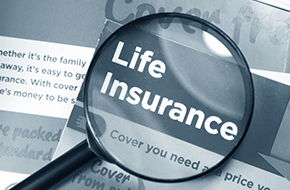 Whether you need a life insurance policy or health coverage, you can put your trust in Health Insurance Specialist. We will not let you down. If you would like more information about our insurance policies, call our Richardson, TX office right now!